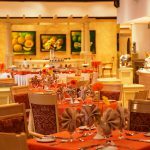 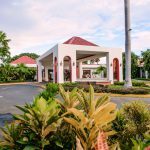 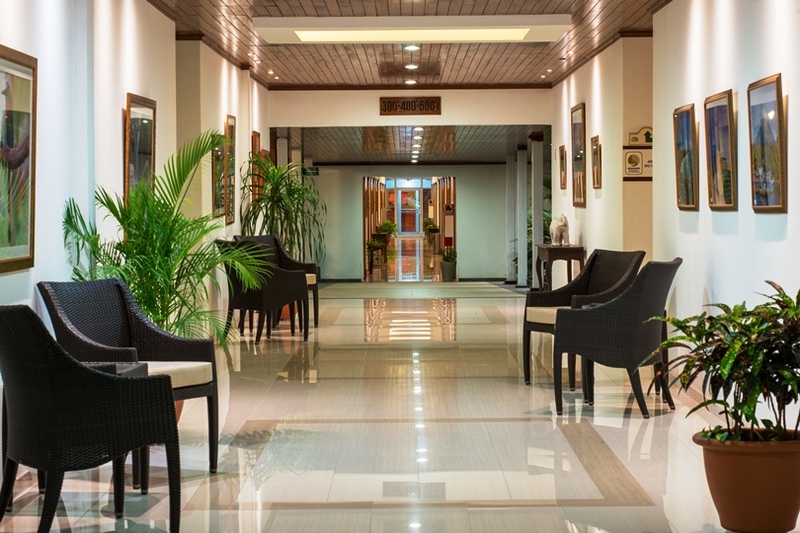 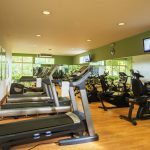 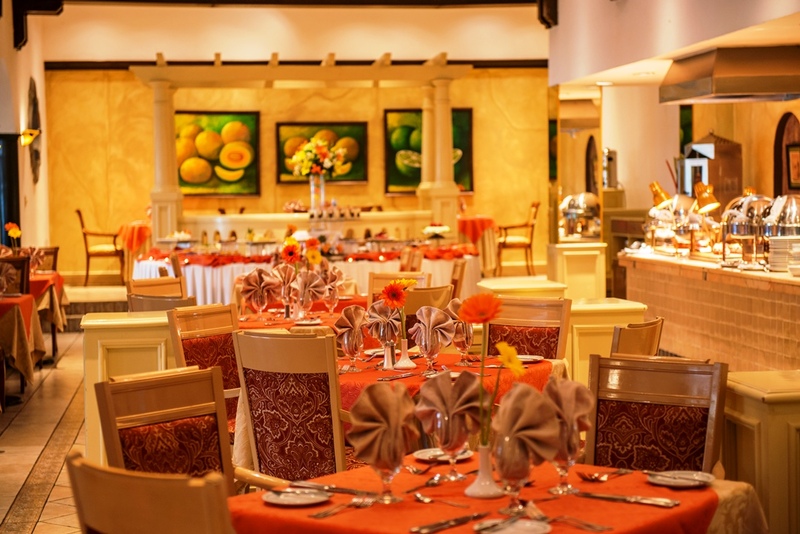 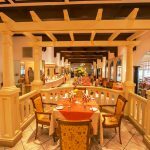 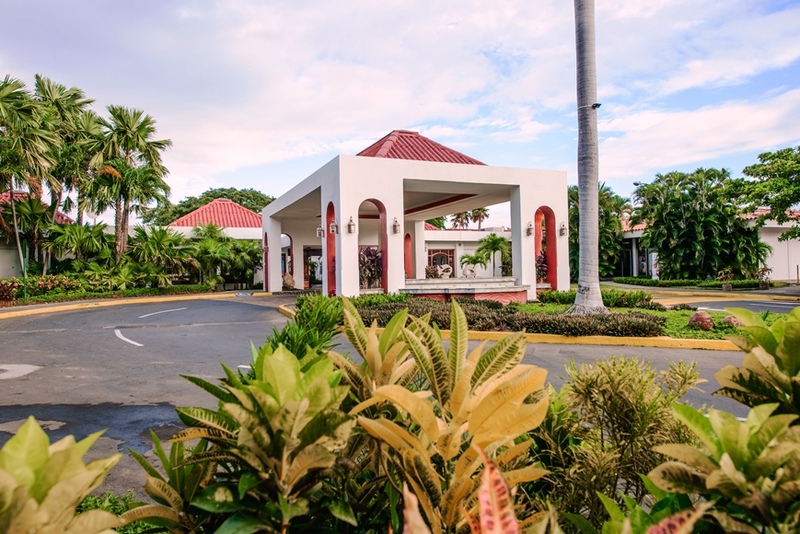 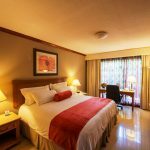 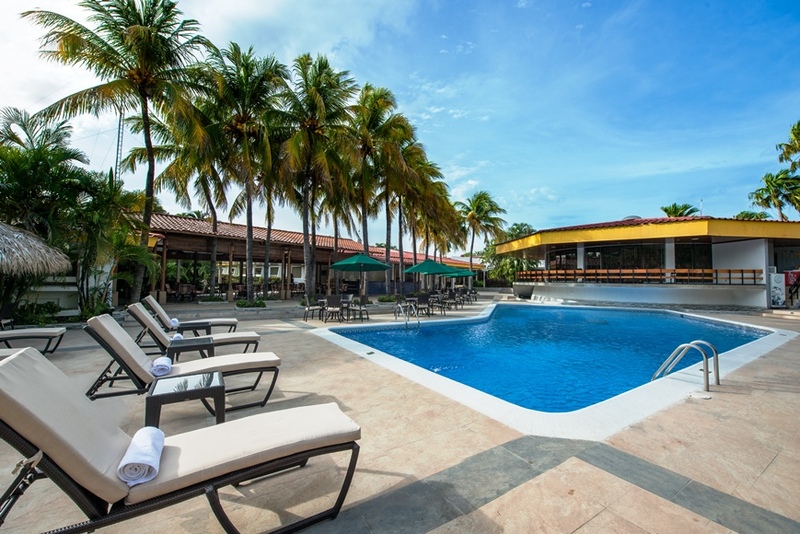 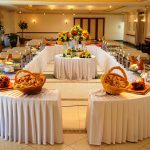 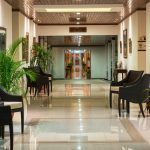 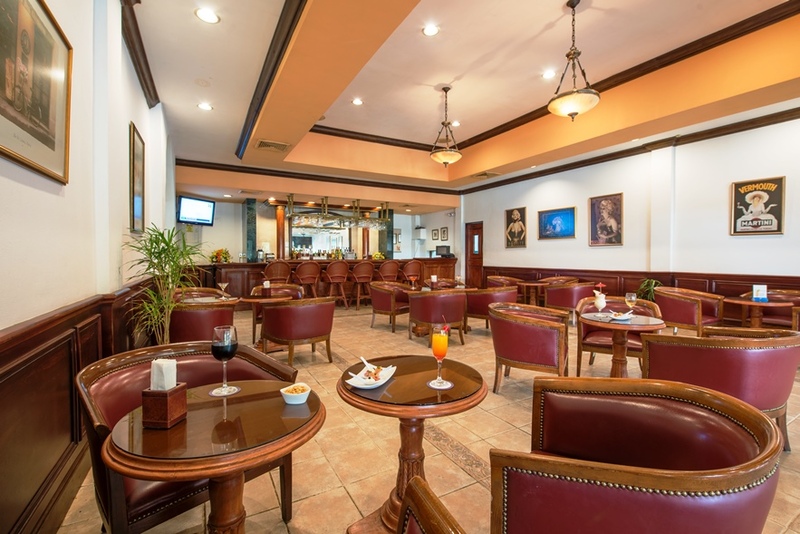 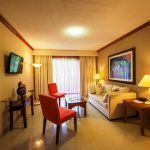 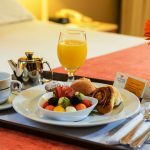 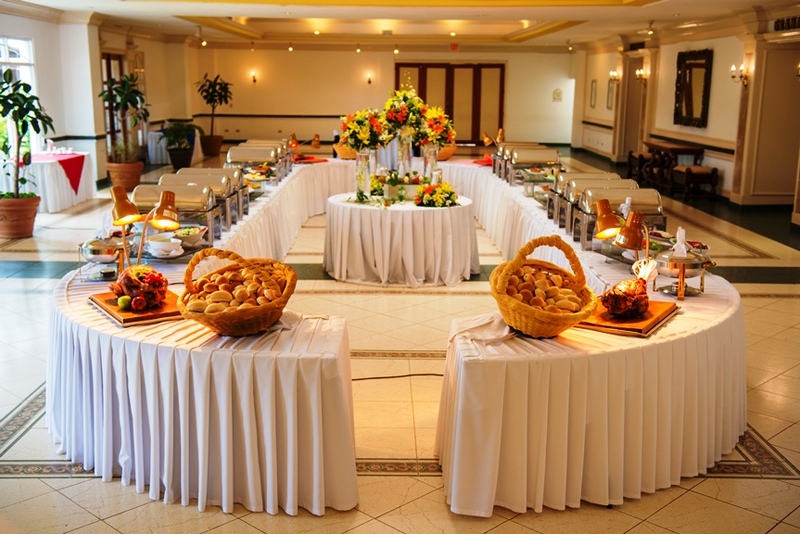 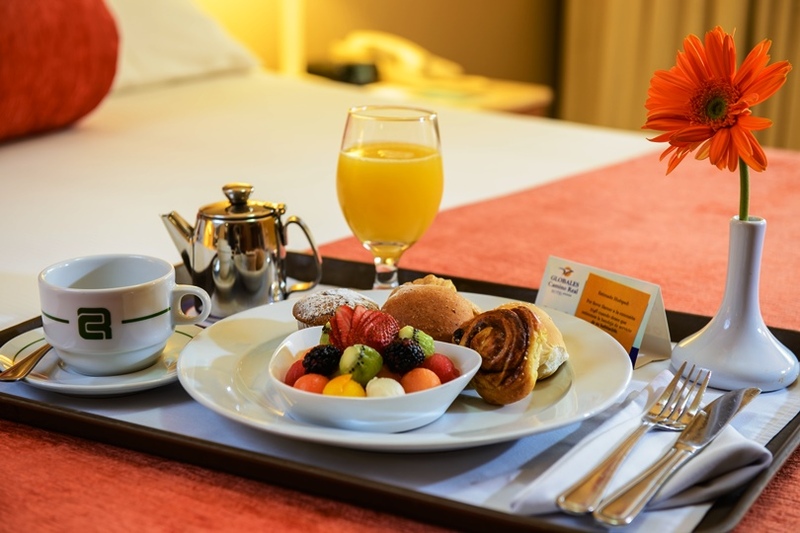 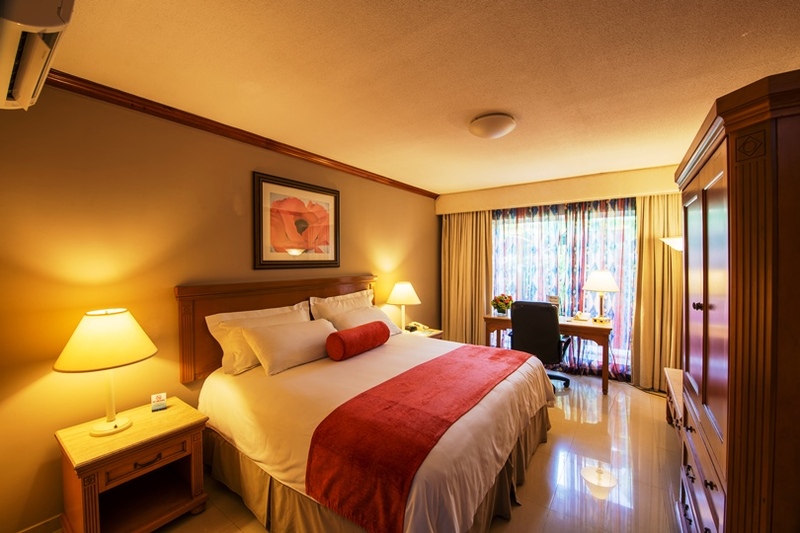 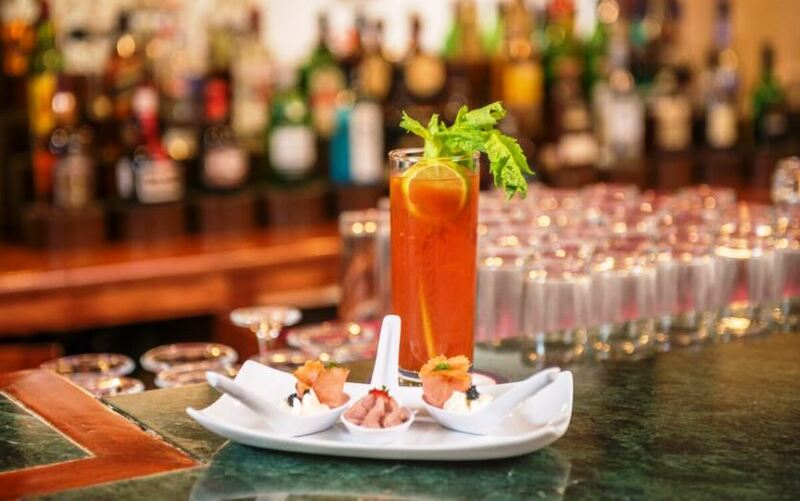 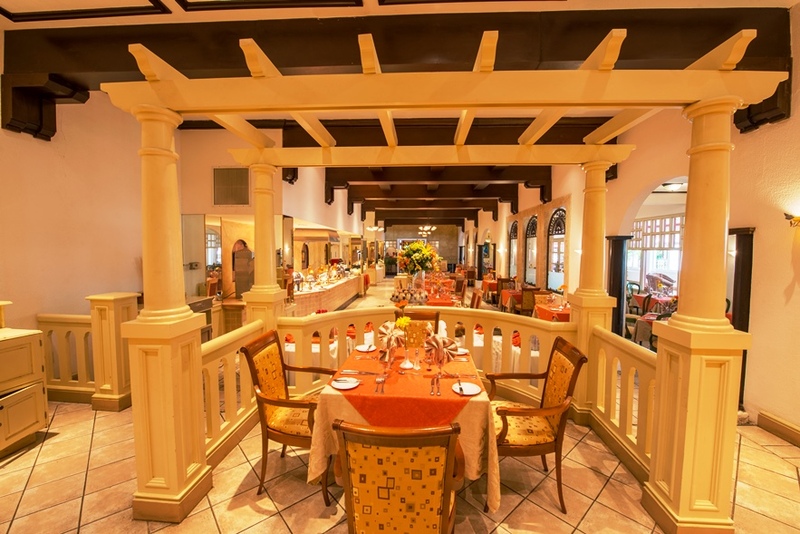 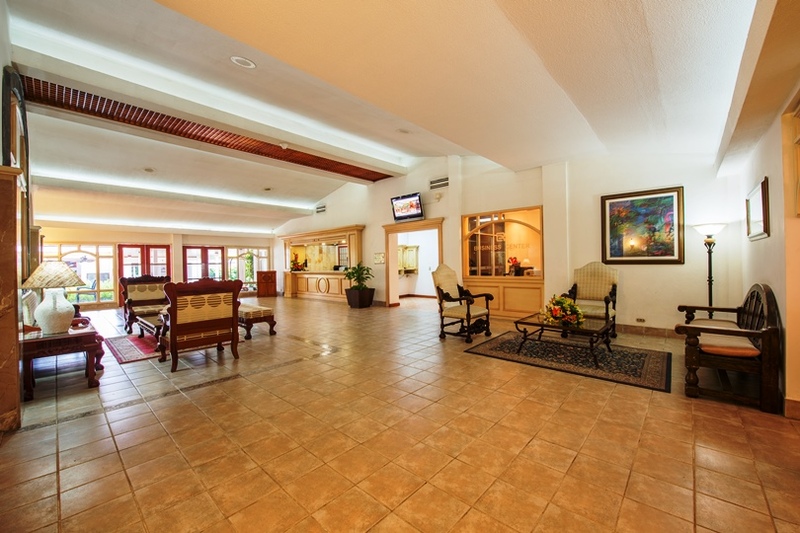 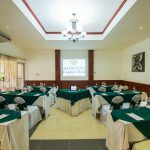 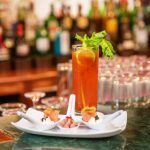 Airport Hotel surrounded by tropical lush gardens, complete Fitness Center with Sauna, Steam Bath, Massage Services, Casino, Outdoor Pool, Tennis courts, 2 Restaurants and a Bar. 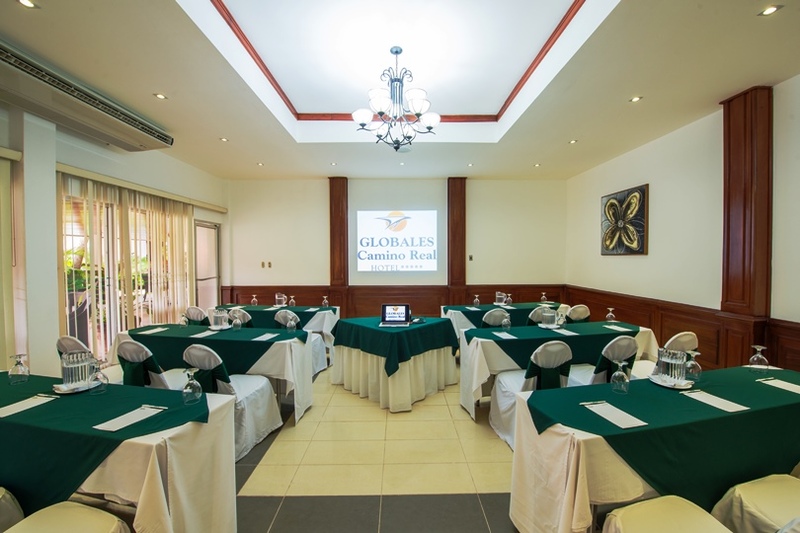 A Convention Center with flexible meeting rooms and Business Center. 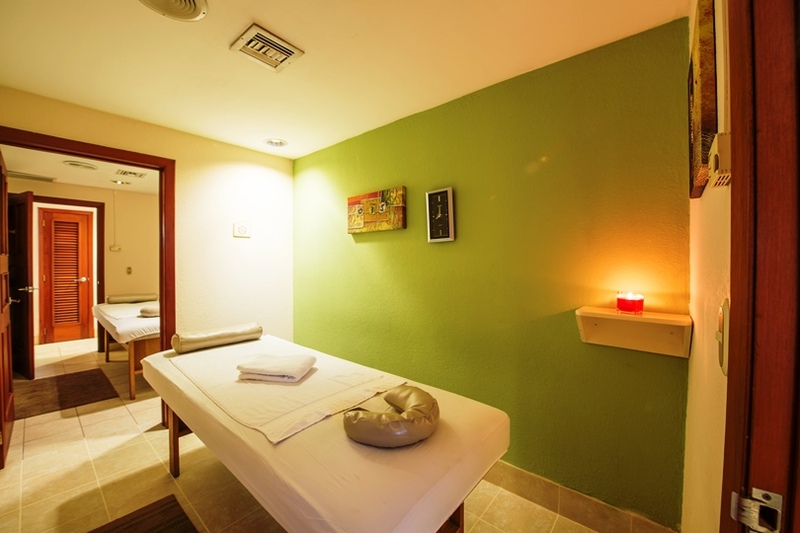 Laundry service, taxi, ATM, beauty parlor, car rental desk are among several services and amenities provided. 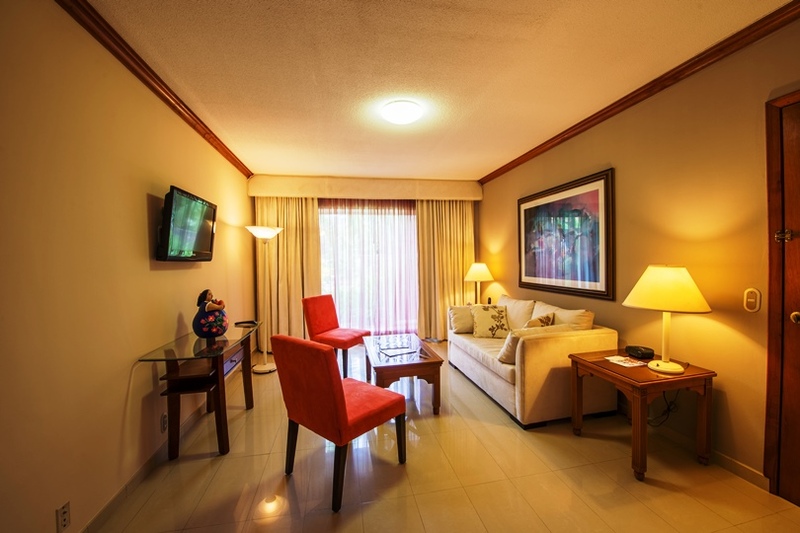 Our 121 Guestrooms & Suites feature, Wi Fi, LED TV, A/C, and Safety Deposit Box. 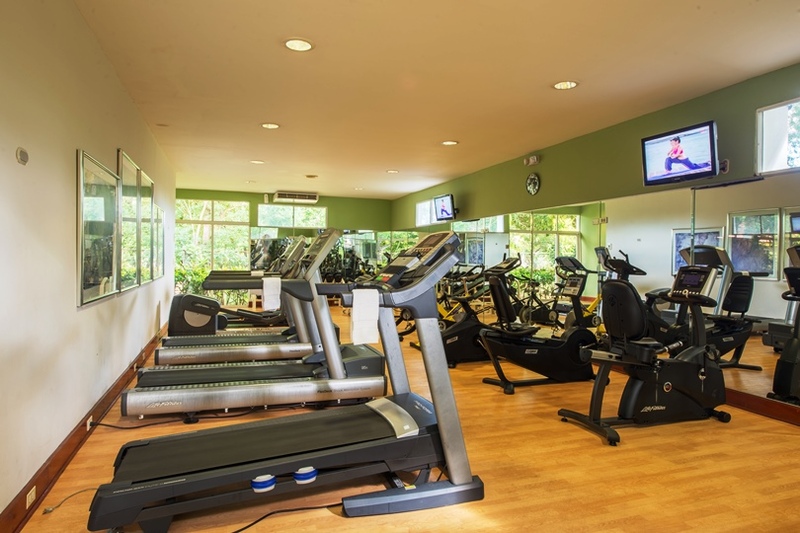 Gym and Spa, Tennis courts, Pharaohs Casino.